BVRio's mission is to promote the use of market mechanisms to facilitate compliance with environmental laws and support the green economy. The creation of the BVRio Institute is part of a strategy to contribute to the development of an ecosystem of actors involved in activities related to environmental economics. In this sense, BVRio systematically carries out an intense work of promoting and disseminating concepts and market instruments. The development of theoretical concepts and regulatory base, and the engagement of actors, are necessary but insufficient conditions for market mechanisms to effectively become a real instrument for implementing public environmental policies. Thus, BVRio's mission also includes the promotion of effective means of negotiating environmental assets, as a way of demonstrating the feasibility of the concepts developed by the Institute. (proof of concept). To this end was created BVRio Environmental Exchange, an impact company whose objective is to leverage private sector capital to implement and scale the pre-operational activities developed by BVRio Institute. BVRio Institute and BVRio Environmental Exchange, which form the BVRio Group, are designed to act in a complementary way to create the necessary conditions and demonstrate the feasibility of developing an environmental economy in the sectors in which they operate. While originally focused on promoting environmental compliance in Brazil, more recently BVRio expanded its scope and activities to tackle international and global challenges. Currently, operating in China, Southeast Asia, Africa and Europe. BVRio is a civil association formed by three categories of members: representatives of the business sector; representatives of NGOs and the academic sector, and citizens involved in promoting sustainable economic development. 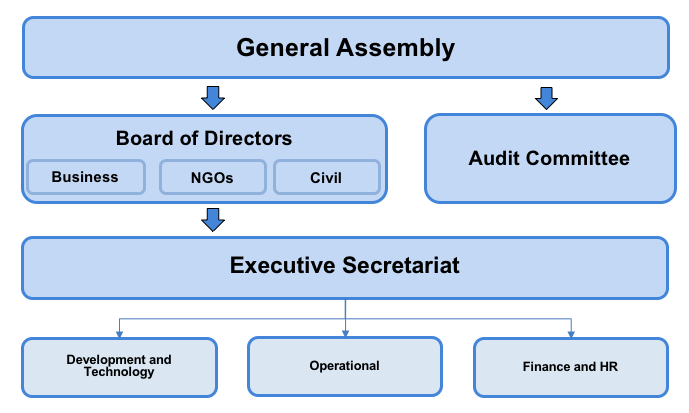 Its governance structure includes a Deliberative Council, with representatives from each category of associates, and an Advisory Board with government representatives. Executive functions are performed by an Executive Secretariat. 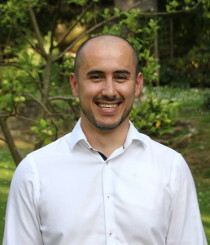 Pedro is co-founder and director of the BVRio group, based in Oxford, United Kingdom. He is specialised in environmental policy and finance, responsible for the development of financial mechanisms to assist the compliance with environmental laws and, today, focused on internationalisation of the activities originally created by BVRio in Brazil. 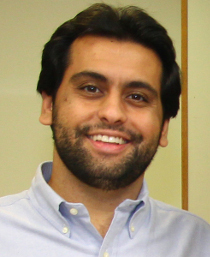 Mauricio is co-founder and director of the BVRio group, based on Rio de Janeiro, Brazil. 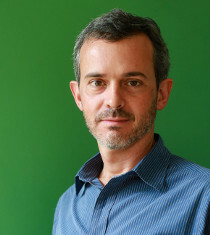 He is specialised in commercial and environmental law, is responsible for the development of financial mechanisms and for coordinating the group's activities in Brazil. Gabriela manages finances, accounting, administration and human resources. Responsible for approval of payments, cash flow control, projects' resources allocation management and attendance to external audits. Administrative, secretarial and financial support to the Direction and Human Resources. Responsible for the preparation of control sheets, correspondence, travel expense reports, keep files updated and organised and manage contact lists and calendars. 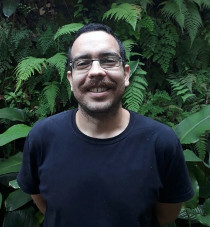 Beto is a forest engineer, Doctor of Environmental and Forestry Sciences. As Director of Policies and Institutional Relations of BVRio, he is responsible for liaising with partners and representing institutions in various forums. 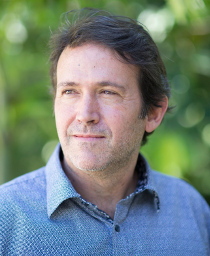 He coordinates projects and initiatives in the areas of forest, sustainable production and public policies. 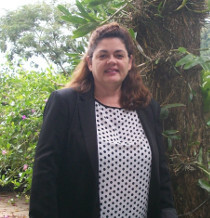 Grace is a trained project manager, Doctor in Tropical Forests Ecology. 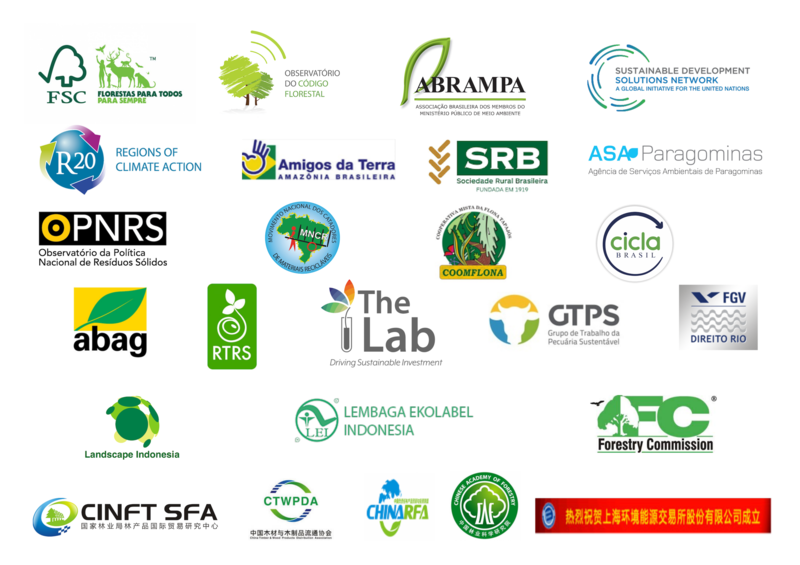 In BVRio, Grace manages donor­funded projects related to markets for responsible forest commodities and coordinates BVRio's timber legality and policy activities. Bruno manages new sectors and business opportunities for BVRio's Responsible Timber Exchange. He originates new clients and suppliers in Brazil, China, Europe, United States and Middle East. Leonel manages the trading operations of the commercial team of responsible timber. 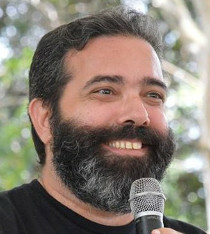 He is responsible for the offers, promotions and RTX platform improvements. He originates new business opportunities. 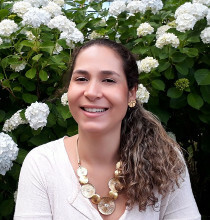 Bianca is a geographer and identifier of Brazilian wood (Amazonian species). At BVRio she supports the origination and negotiation processes of timber products. Supports analysing the Due Diligence System. 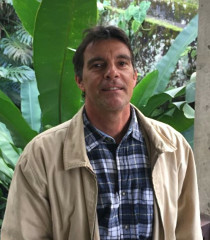 Responsible for analysis in botany and xylology for speciation of the Responsible Timber Exchange platform and for monitoring irregularities and illegalities in the Brazilian timber sector. Bruno operates on the timber trading platform, fostering the interactions of users. He makes the interface and interaction of the responsible timber platform, with other similar sites. In the commercial area, Bruno brings in new customers and maintains existing customers. He also trades biomass to the Brazilian internal market. Assists clients of the CRAs and UCs markets. 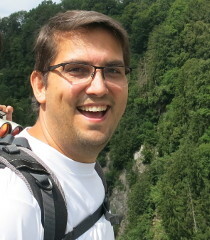 Francisco is responsible for the geo-processing of BVRio. 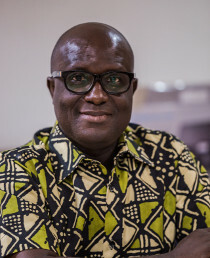 James, based in Ghana, is responsible for BVRio's Responsible Timber Exchange activities in West and Central Africa. He is the contact point for timber trade inquiries in West and Central Africa. 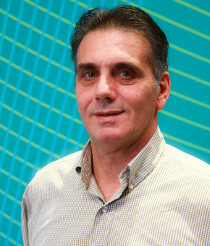 Renato is the coordinator of the project "Design & Sustainable Wood". He is responsible for the prospection, relationship with the designers and organisation of training workshops. 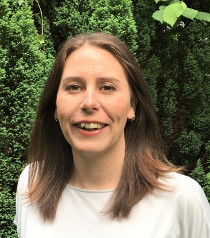 Kelmend, based in Oxford, is an ICT, philanthropic and international development professional. 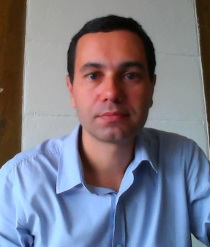 He coordinates the operational activities of BVRio Group (in Brazil, UK and China). He improves the organisation's systems, operational activities, financial controls, revenue generation, project management and administrative routines, contributing to the overall strategy and growth of the organisation. 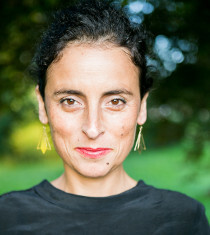 Trained social anthropologist, Cristina manages BVRio's Communications and Outreach sector. 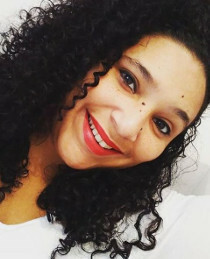 Based in Oxford, she is responsible for the production and dissemination of all communications and digital marketing materials. She is the contact point for media, events and promotional enquiries. 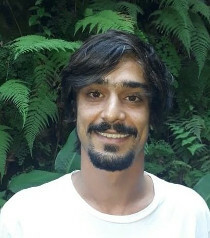 Marcio is BVRio's software development team manager, he determines the directions in which actions related to the markets and the area of software development should go. Uriel participates in the entire development cycle of BVRio's platform and is the technical responsible for the Responsible Timber Exchange and mobile applications. 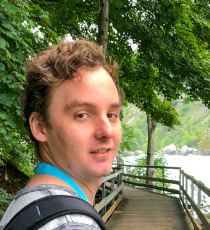 He studies the use and viability of new technologies by his team of developers and seeks to guarantee the availability of all services offered by BVRio. 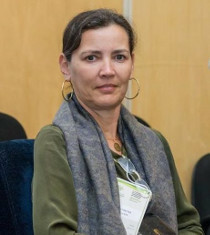 Luciana was responsible for the realisation of the Reverse Logistics Credits pilot project (2014-2015) and institutional actions to make the model a legal tool. Idealiser of the project "Management of Recyclables in Soccer Games" in partnership with the Brazilian Football Confederation (Green Cup 2017, Green Cup 2018, World Cup qualifying matches, among others). Legal and operational support consultancy activities in the field of Solid Waste. 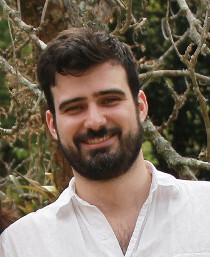 Pablo manages all climate related initiatives at BVRio. 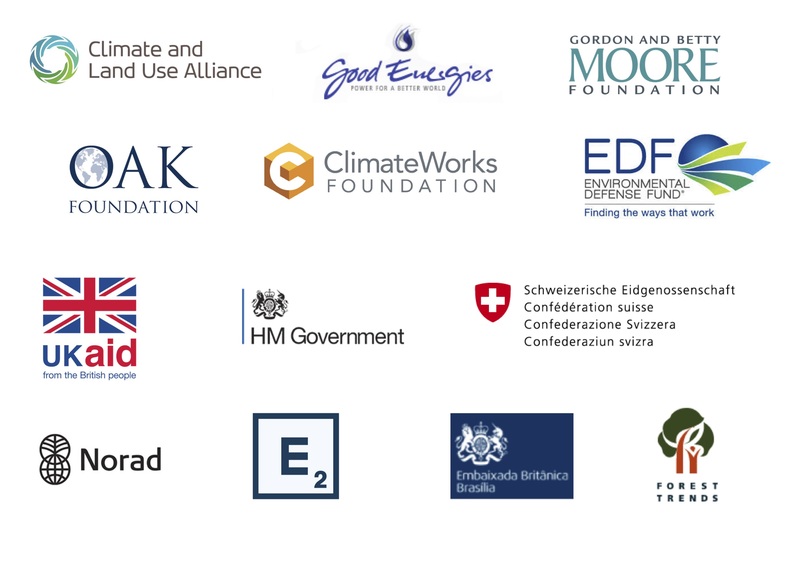 He is responsible for structuring climate finance solutions, development of regional climate policy, national and international carbon markets and GHG inventories. He is the contact point for inquiries about, or a project, or idea related to, climate change mitigation or adaptation. Since its creation in 2011, BVRio was awarded several prices for its mission, vision and projects. 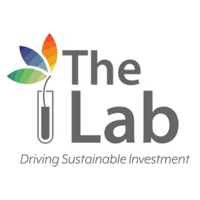 The Responsible Commodities Facility (RCF) project was selected by The Lab - Brazil Lab program - for development. RCF aims to provide financial incentives for soy production on existing deforested and degraded land, discouraging the further expansion of agricultural land in the Brazilian Cerrado. 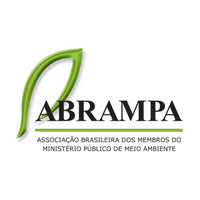 BVRio received the Troféu Entidade Amiga (friendly entity award) from the Brazilian Association of members of the Environment Public Ministry (Abrampa). BVRio was awarded for its performance in the development of socio-environmental services. The Trophy aims to promote, disseminate and improve the use of efficient use of natural resources, preservation of the environment, best practices and support for sustainable socio-environmental projects. 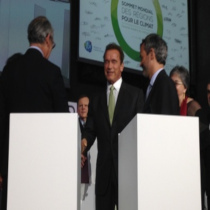 BVRio was nominated Climate Action Leader by Regions for Climate Action, created by former California/US governor Arnold Schwarzenegger. According to the governor's Strategic Advisor, Mr. Terry Tamminen, "The leadership and vision of BVRio are extremely impressive and exactly the kind of example that R20 values. The founding chairman of the R20 is committed to taking action on climate change and is doing so through the development and implementation of low carbon projects." 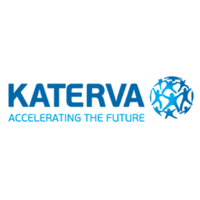 In 2013, BVRio received the 2013 Katerva Prize in the Economy category. The award, created in 2011 by the British organisation Katerva (which in Latin stands for crowd), receives nominations from a network of international experts who choose the best projects from around the world. 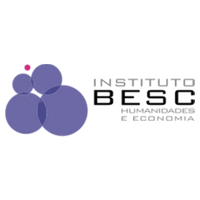 In recognition of the work developed in the forest market, especially for the creation of the trading platform for environmental assets Bolsa de Valores Ambientais, BVRio won the 2014 Madeira Award of the Besc Institute of Humanities and Economics, in the category Social Organisations.